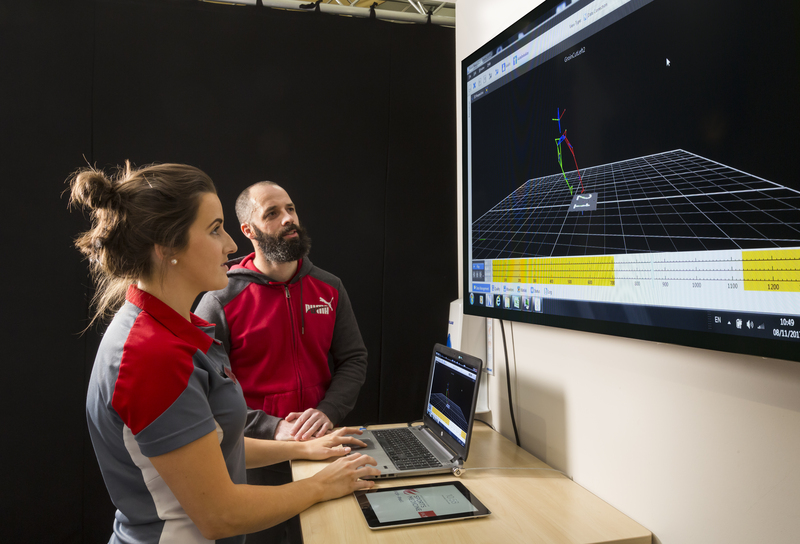 SSC ACL Lab service provides detailed strength, power and 3D biomechanical analysis to identify any deficits or barriers to your recovery after ACL reconstruction. Testing takes place at 3, 6 and 9 months after surgery to guide you through the rehabilitation process and offer comparison to the 4,000+ ACL reconstructions that have passed through the testing service. The detailed assessment is reported back to your Surgeon and Physiotherapist to ensure that your rehabilitation can be tailored to your individual needs. This maximises the speed and efficiency of recovery and return to optimal performance. For more information click here.